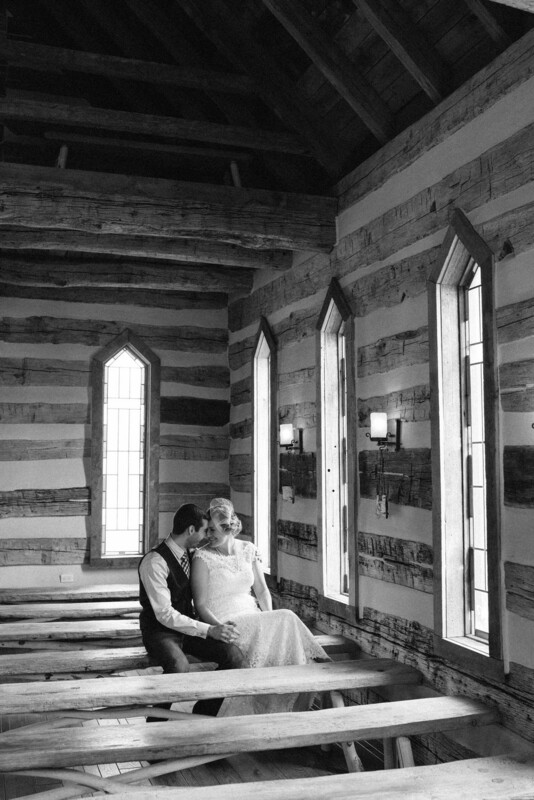 April and Andrew were married basically in my back yard at Oak Lodge in Stahlstown Pennsylvania. And I can't even begin to describe to you how awesome they were to hang out with. Completely smitten and in love, so so freaking happy to be marrying their best friend and as cool as can be (I mean, their recessional was to the Jurassic Park theme song. These people are my kind of people). 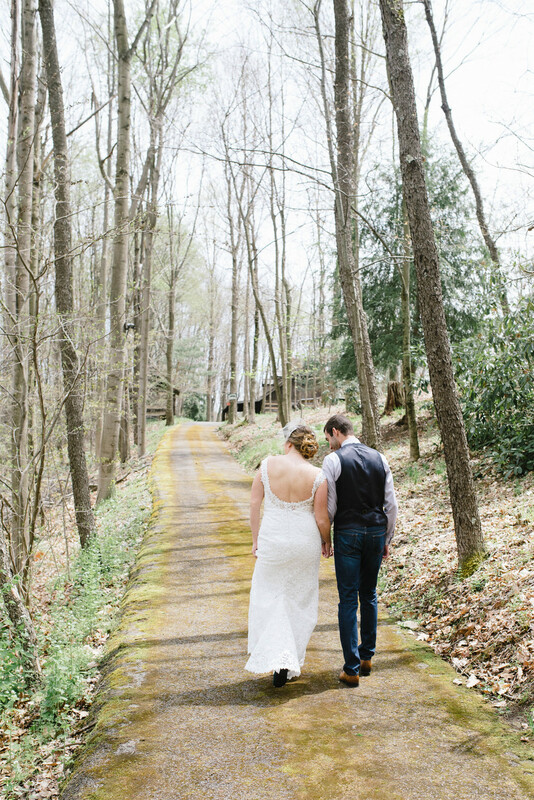 I second shot this wedding with the lovely Jess Vogelsang Photography and you can find more images from this day at her site here. Below are some of my favorite captures.